The first thing I noticed as I stepped inside Momoca’s pink and green façade was its individuality. Whilst many beauty salons opt for a modern, almost hospital-like white-wash of minimalism, Momoca is girly and kitsch. The walls in the waiting room are a dusty rose pink and covered with an eclectic mix of decorations, including a cabinet full of mysterious looking oils and a European porcelain bust. Three sets of wind chimes dangle from the partition leading to the salon and floral curtains abound. A laughing Buddha grins at the countless women who submit themselves to beauty treatments before him, while the upper walls of the main salon feature portraits of female beauties from around the world. In every corner, in every nook and cranny, there is something to rest your eyes on. Which is no doubt a wonderful thing if you happen to be waiting for your chocolate face-pack to set. The second thing I noticed – and it didn’t come long after the first – was the gentle kindness of the staff. After being led to a 1970s style red vinyl seat before my massage began, a young girl scooped up my hair so that it wouldn’t get in the way. Rather than asking me if I had my own hair tie, she simply took out her own hair clip and placed it in my hair. At Momoca there doesn’t appear to be a division amongst staff as to who was attending to whom – they all seem to be there to help. One young woman brought me a cup of tea, whilst another brought me slippers for the bathroom; on a later visit, a different girl patted the sweat off my face with a tissue. All smile warmly when eye contact is made. Two women then gave me an odd but pleasant massage; I can only describe it as a dry bath. The technique was Thai, and I was scrubbed clean with tiny seeds and a soapy mixture – later I learnt that pain balm was also applied. After an hour, my skin felt smooth and tight, and it glistened as though it were a day old. 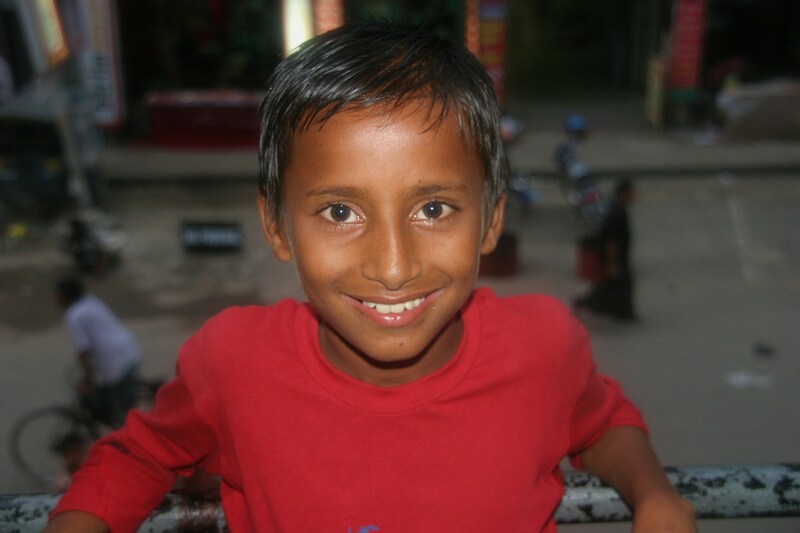 I was thoroughly enjoying myself – which is no doubt why I decided to prolong the experience. I retrieved a magazine cutting of a red-haired model from my handbag. Could I possibly change from being a dark brunette to a strawberry blonde, I asked? 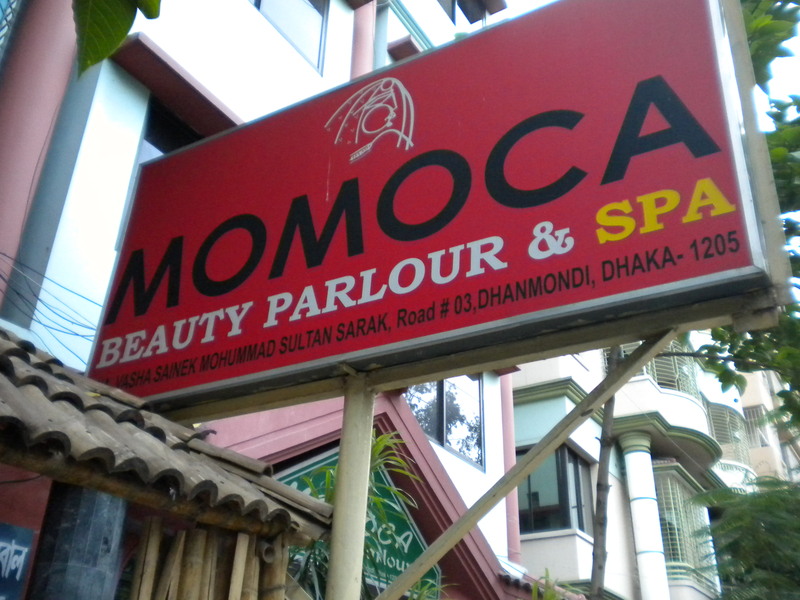 “It’s possible,” said Naima Mahmud, the owner of Momoca. She said those two words with such confidence that I didn’t doubt her capabilities for a second. Nor did I have reason to. 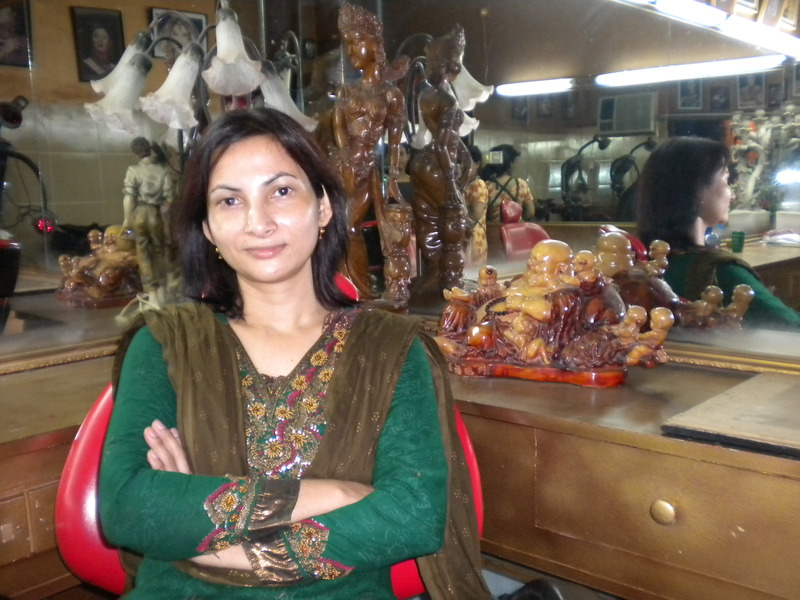 Naima’s sister, Zaqia Rafique, is a chemist and she lives above the salon. From an upstairs laboratory, Zaqia creates more than 50 beauty products, which are available to purchase as treatments or to take home. There are some unusual face-packs, such as grape, chocolate, vegetable and coffee, as well as fruit polishing lotions, washing powder, shampoos and hair oils. Everything is made on the premises, and it’s all natural. 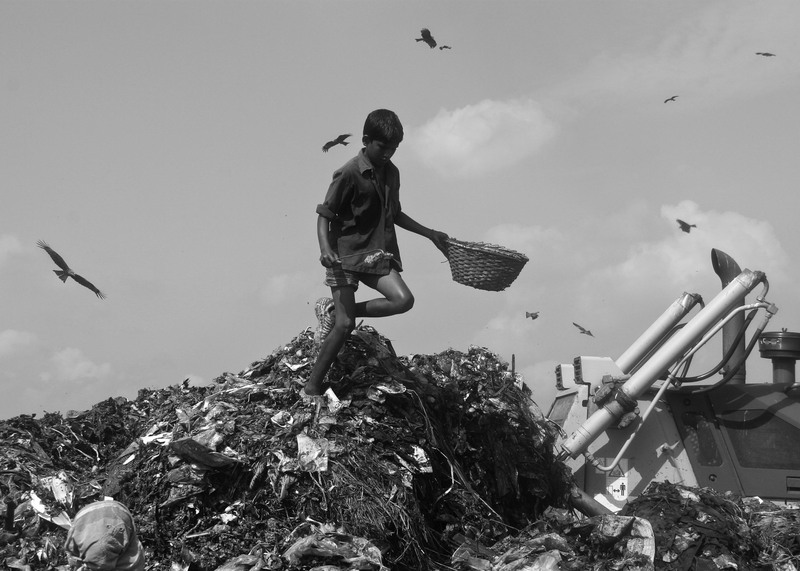 Four thousand tonnes of waste are deposited at Matuail Landfill in the southern outskirts of Bangladesh’s teeming capital every day. 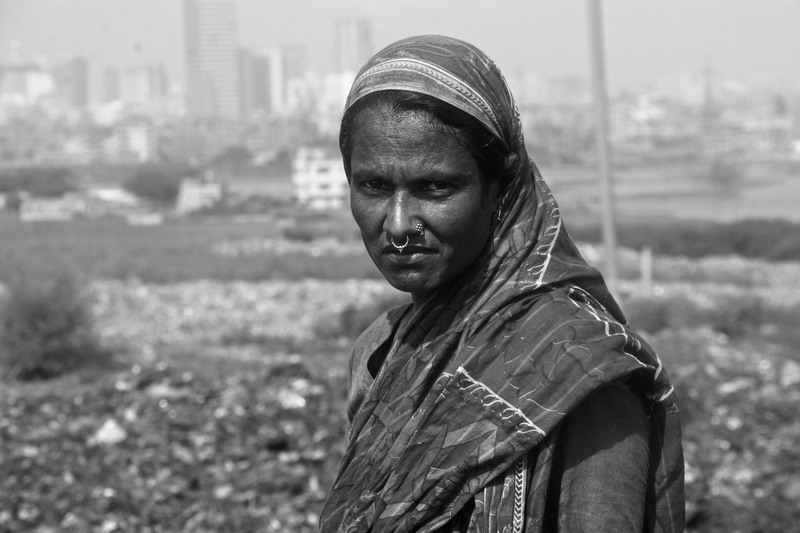 Matuail is the largest waste site in Dhaka as it is responsible for 65 percent of the total waste generated. However, according to a 15 month study conducted in 2003 by the Japanese International Cooperation Agency (JICA), only 44 percent of all waste generated is collected. 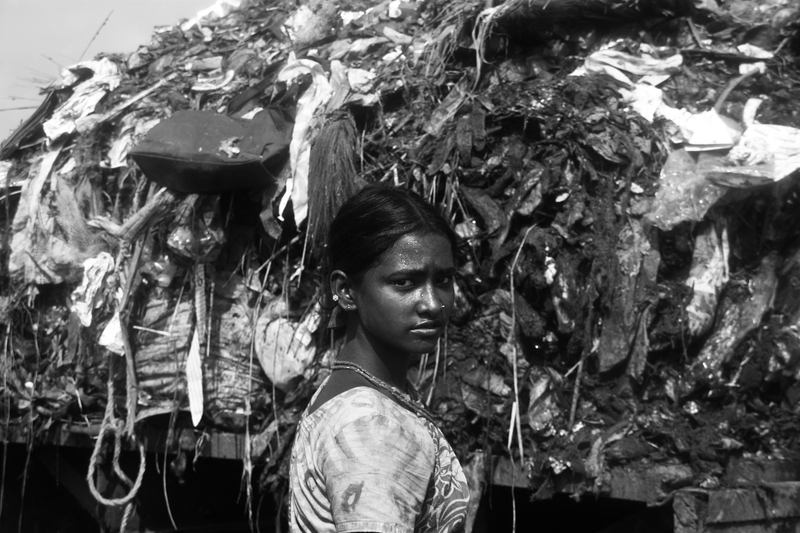 That means that 1,200 tonnes of garbage swamps Dhaka’s public places every day. When garbage is illegally deposited into waterways, the fisherman lose their livelihood; and the fish, their habitat. 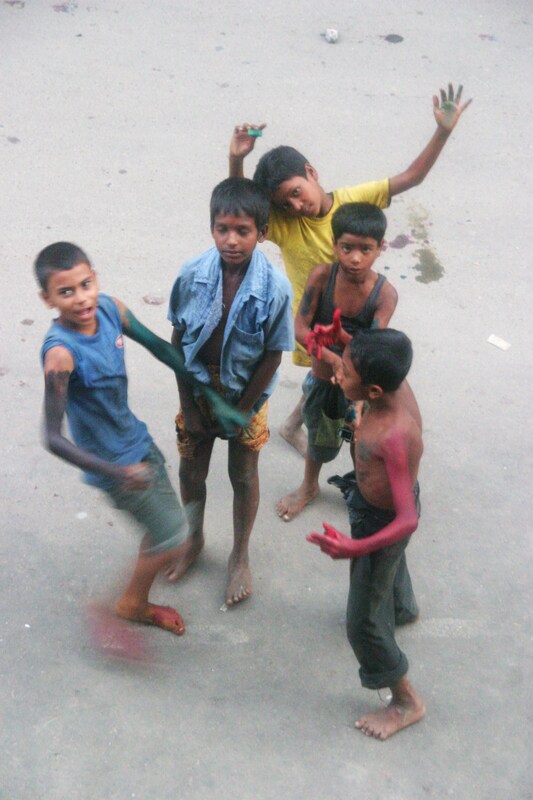 JICA’s urged Dhaka City Corporation, a self-governing corporation that is associated with the task of running the affairs of the city since 1864, to increase the scope of its waste maintenance facilities in order to combat the odour, drain clogging, pollution and mosquitoes that afflicts many parts of Dhaka. 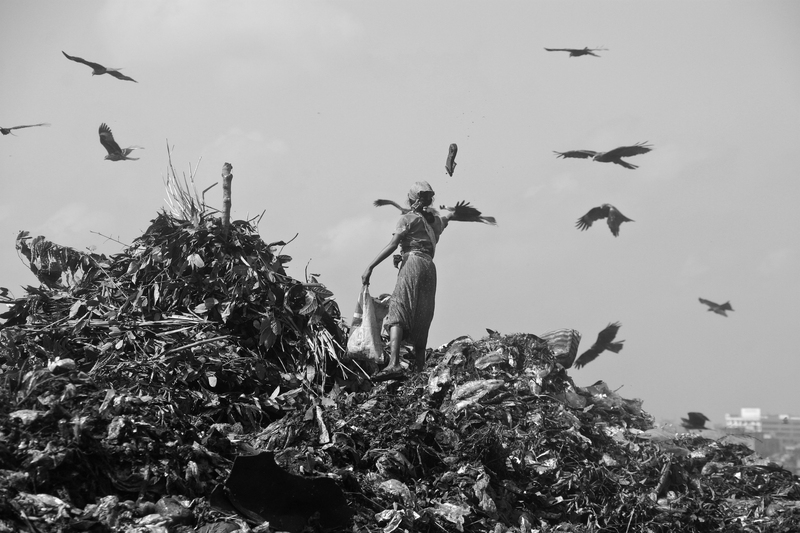 Last week the State Minister for Environment and Forests Dr Hasan Mahmud announced that two household waste management projects will begin in early 2011 on a pilot basis. 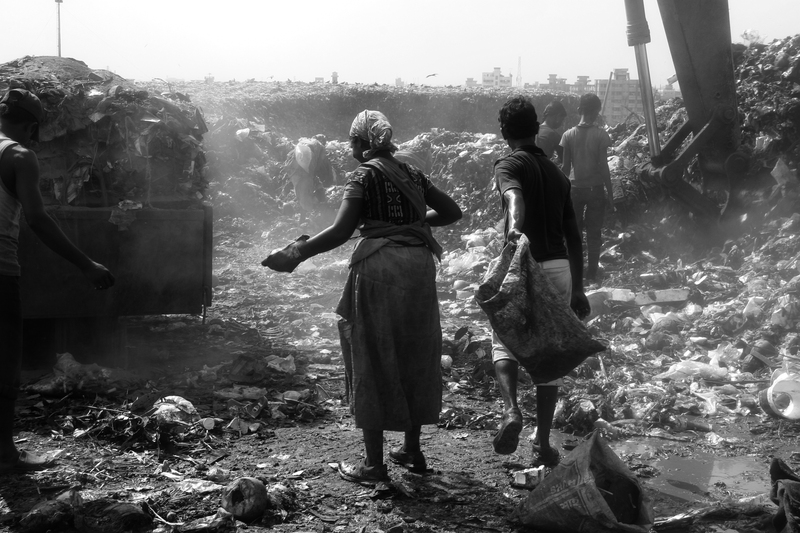 These photographs depict the tough conditions faced by waste management workers at Matuail Landfill. Each worker earns around Tk 150 (US$2) per day.